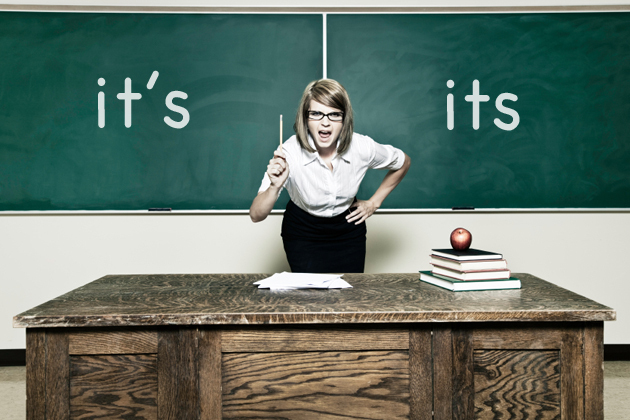 We all know that apostrophes make words show ownership. Except when they don’t. IT’S or ITS? We teach our students till we’re blue in the face that it’s is the contraction for it is. But we also teach them that apostrophes are used to make words possessive. So how can we get it through their heads that its is the possessive form – sans apostrophe? Word Sorts are an excellent tool for guiding students in constructing generalizations about language concepts. 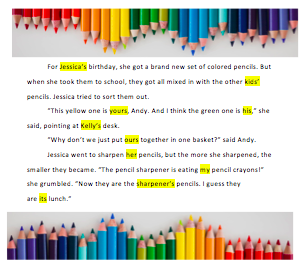 Read more about Word Sorting Routines for Older Kids. Here’s a ready-to use word sort for teaching about apostrophes in possessive nouns and pronouns.